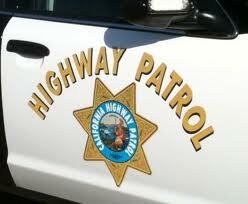 A 61-year-old Paso Robles woman died Thursday after her car rolled down a 300 foot embankment off Cemetery Road, according to the CHP. At about 5:35 p.m., Debra Jones was driving her Mercedes down her driveway when she went of the left side. Her car then rolled down a 300 foot grass and dirt embankment. Jones was ejected during the crash and died at the scene. An investigation into the crash is ongoing. Investigators have not ruled out DUI as a cause of the crash.